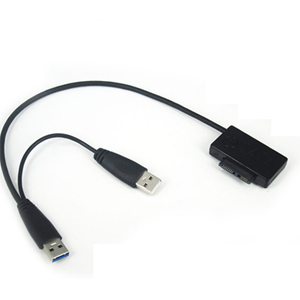 Want to add another hdd hard drive or ssd? 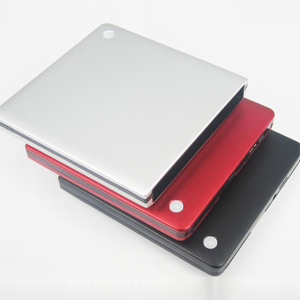 Use this Lenovo thinkpad z60t hdd caddy to make your laptop have the second hard drive. 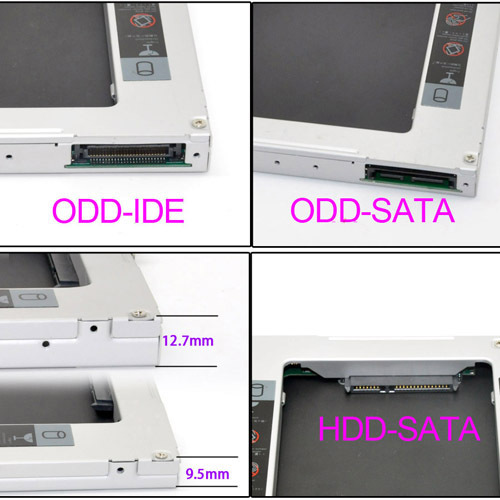 Simply remove your CD-ROM/DVDRW drive and put the laptop caddy (with the added hard drive) in it's place, then there are two hard drives in laptop.